Are allergies genetic, hereditary, developed over time? 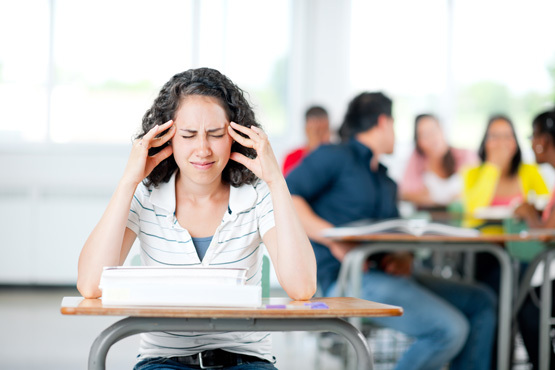 No matter how you ask it, you seem to have stumbled across one of the most popular questions regarding allergies (after “how do I cope with allergies because they’re driving me crazy,”of course). Whether you’re starting to develop similar allergies to your parents or perhaps you’re noticing the signs in your own children, you might be wondering whether allergies can be passed down from one generation to the next. To answer this question, we first need to deal with the word “allergy” and what it actually means. In truth, it’s quite a broad term and covers any abnormal reaction to substances that are, generally speaking, harmless to the masses. Known as ˜allergens,”these substances can be found outside, inside, in our foods, and in a variety of other locations in life. With each allergen offering something different, the reactions and symptoms of a reaction can be very different. For pollen, for example, you might experience a runny nose, red eyes, itchy ears, watery eyes, scratchy throat, or perhaps something else. With animal dander, dust mites, and mold, the symptoms are very similar but may vary in how often one occurs over the other. 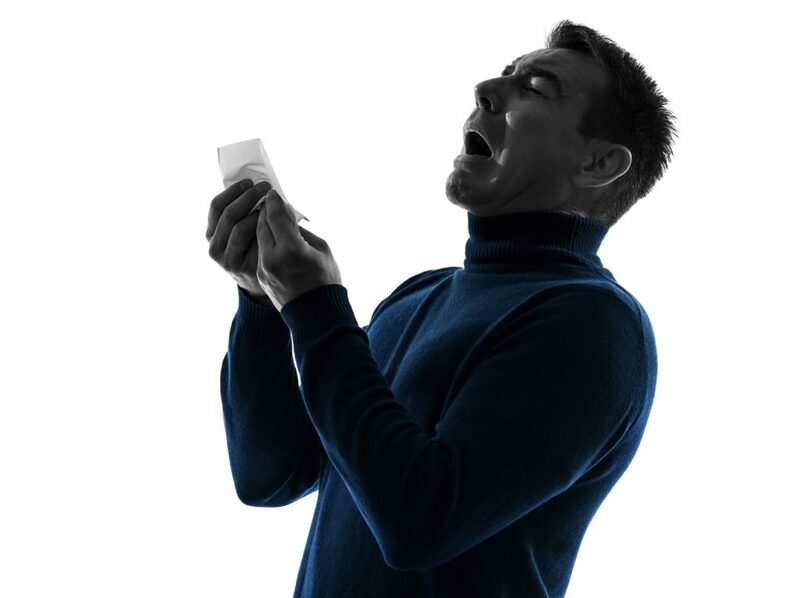 Finally, more severe symptoms can include coughs, sinus headaches, and facial pain. To what extent are allergies genetic? 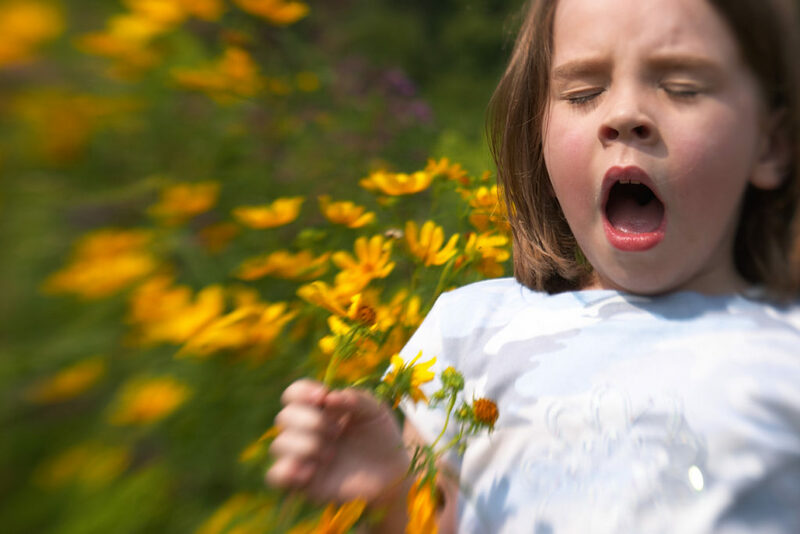 Allergies may not be passed down from parent to child, but there is definitely a genetic correlation. Twins, for example, are usually allergic to similar things. True or False: Are Allergies Genetic? So, to what extent are allergies genetic? All things considered, there are many ways in which we can develop allergies and our genes are included in this list. Often, parents will pass these allergy genes to their children who will then suffer the same (or similar) allergies throughout their life. Of course, this isn’t to say that, if you have allergies, your children or potential children will definitely develop the same allergies. While some children will develop them, others will develop different allergies, while a third group won’t develop any allergies at all so each case is unique. At this point, we should note that the allergy cannot be passed from parent to child. In what sense then, are allergies genetic? Instead, it’s the tendency to be allergic to a certain substance that’s passed on. Today, this is a common misconception even though the difference is quite significant. Overall, we can say that children belonging to parents with allergies are more likely to see allergies themselves. This being said, it’s important for all parents to have their children tested for the same allergies if any symptoms show. As long as you’re alert and aware of your child’s behavior, you can approach your doctor and have the best case of treatment installed. To diagnose allergies, the doctor will ask for the medical history of your child (or yourself if you’re experiencing the symptoms) before then performing certain physical tests. If allergies are present but the doctor can’t quite pinpoint the issue, allergy skin testing may be used. As soon as the issue has been highlighted, the right treatment can be put into place to keep the allergies under control in the time ahead. Rather than ignoring it and hoping for the best, medication can control the allergies and make the experience a little easier to bear. Regardless of whether it’s your children, yourself, or even a friend or family member, your doctor might also recommend allergen immunotherapy. If the issue is severe and affecting everyday life, this treatment will gradually desensitize the body to the allergen causing the problems. As the body starts to recover, not as much medication will be required and the symptoms should reduce. A recent study in The Journal of Allergy and Clinical Immunology noted how allergies can also be gender-related as well as just inherited. For the longest time, it was assumed all allergies came from the mother. With this discovery, it means the mother is more likely to pass allergies to her daughter while a father is more likely to pass allergies to his son. Finally, there has also been some interesting research on twins. If they share the same 25,000 genes (identical twins), there’s a 60% chance of both being allergic to peanuts if one is allergic to peanuts. If only 50% of the genes are shared (fraternal twins), this rate decreases to just 7%. Ultimately, as we’ve seen all the way through, genes do play a role in passing these allergies along. However, this role is still largely undefined and we’ll only find out how it all works when researchers make a substantial breakthrough! Is a one-time treatment for allergies on the way? 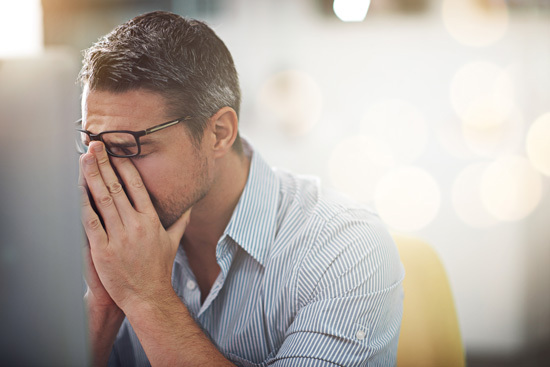 Allergies are a major cause of stress and discomfort for millions of people around the world. In America alone, we have approximately 50 million people suffering from this disease. Various medicines and treatments exist to ease allergy symptoms; however, these methods are no cure. Scientists at the University of Queensland are looking into a possible life-long treatment for severe allergies. Find out if there’s hope for a cure. An allergy is a response from your immune system, an indicator that you are hypersensitive to certain substances. These allergens vary from person to person. Some people are allergic to certain plants, foods, drugs, materials or bugs. 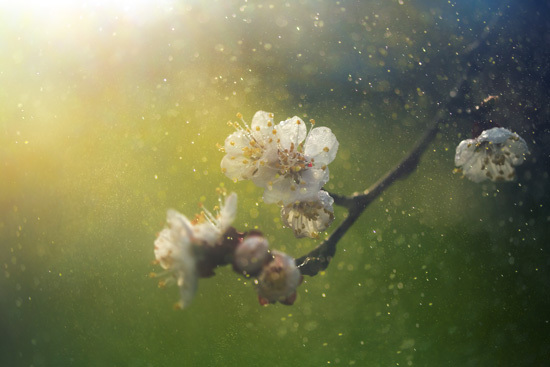 Even dust in the air is a potential allergen for someone suffering from the disease. 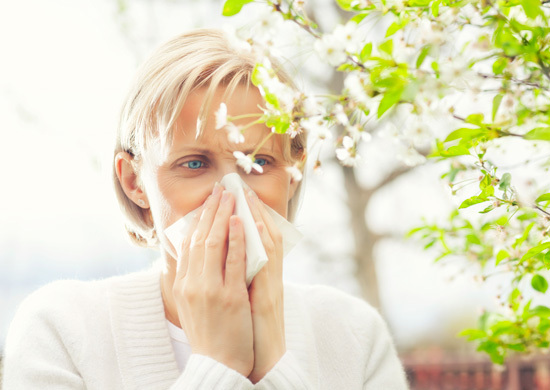 When the body comes into contact with any of these allergens, it overreacts, causing allergy sufferers to experience coughing, sneezing, itchy eyes, and more. In a study using animal, Associate Professor Ray Steptoe at the UQ Diamantina Institute essentially ‘turned-off’ the immune response. This research could mean significant progress towards curing allergy sufferers of their dilemma. Most current allergy treatments are effective but temporary. Patients have to keep taking these treatments and medications to relieve symptoms. The gene therapy is still in its early stages. Now that the animal trails have proven successful, Professor Steptoe hopes to move onto the next step – human trials. Professor Steptoe is working from Australia, which has more than 2 million residents with allergies. By testing the gene therapy with human cells, scientists can discover if the treatment is effective in people. The researchers might also discover if the gene therapy negatively effects the immune system altogether. For now, more research needs to be done and hopefully, it can lead to a single treatment cure for people suffering from allergies. If you have allergy symptoms, we suggest visiting an ENT doctor. They have experience helping patients find a way to live with allergy symptoms.